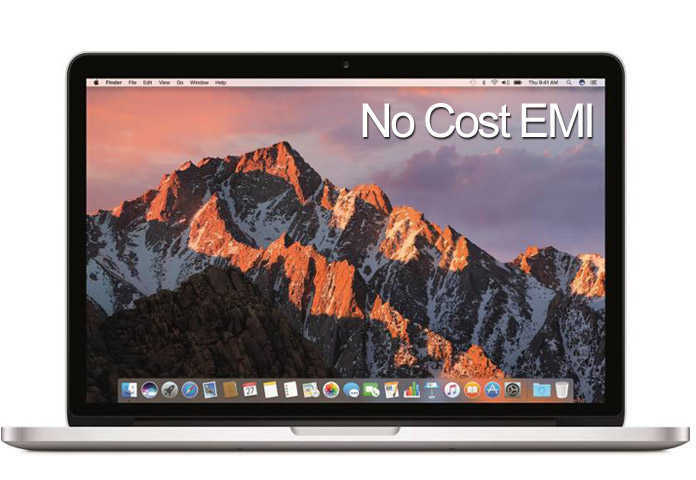 Now you can own Apple Macbook Pro and Macbook Air with easy and cost free EMI ,on Flipkart. You can buy Macbook on credit cards as well as Bajaj Finserve EMI Card. You can use almost all credit cards like Axis Bank, CitiBank, HDFC, HSBC, ICICI , IndusInd, Kotak and Standard Chartered Bank.